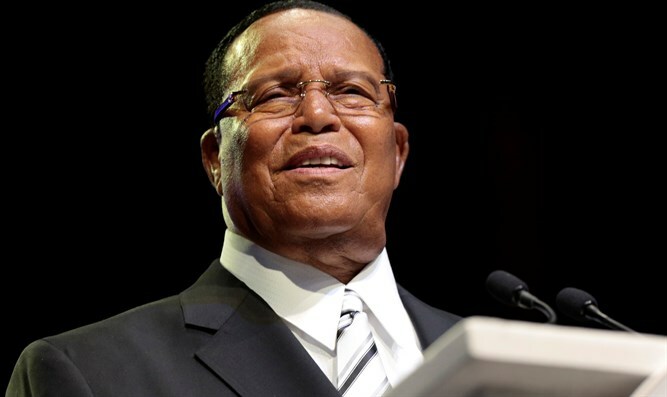 Nation of Islam leader posts on Twitter: 'I'm not an anti-Semite. I'm anti-termite.' Twitter says company policy not violated. Twitter said in response on Wednesday that it would not be suspending Farrakhan’s account in the meantime, noting that its policy barring "dehumanizing" language, which was announced in late September, has not yet gone into effect. “For everyone who rightly condemned President Trump’s rhetoric when he spoke about immigrants ‘infesting our country,’ this rhetoric should be equally unacceptable to you,” she added.